The stressors that get you really upset are the largely redundant beliefs and values already attached to powerful emotions just waiting to jump into life invariably at the worst moment. Apart from the disasters caused to your day they drive more cortisol into your blood stream that has nowhere to go but stack kilos of fat around your waist thighs and hips. You think that is bad. Then you really don’t want to know what all that cortisol does to muscle tissue. Never mind the dangerous fat around your heart the important point is this life sustain pump is made of muscle tissue that must be kept fit and healthy. If that weakens it can be seriously bad news for you especially if you are out of condition and suddenly find yourself involved in a bit of unexpected physical exertion. You cannot stop errant cyclists or vehicle drivers driving badly with no regard or respect for the rules of the road or other drivers. You cannot get rid of people you find irritating in your office or place of work. You cannot stop awkward clients trashing your day. What you can do is stop all those stressors and more; from triggering emotionally charged beliefs and values that trash your day. What is more; when you do that, you stop the automatic production of more cortisol. When you stop those stress triggers and the cortisol in your blood stream, those stressors may be in your peripheral awareness but they no longer bother you and you stay calm, happy and focused on what you want and make more of your day. 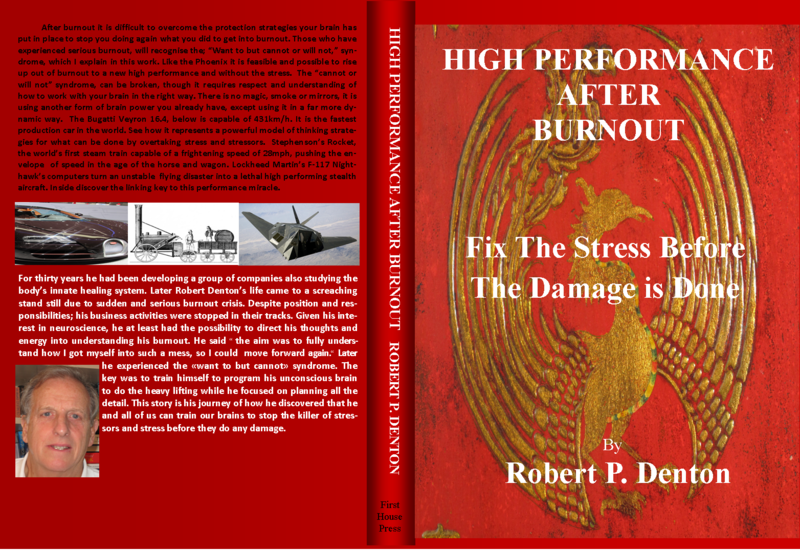 For definitions and more information please see: “about” “power strategy” “stressor stop” “what is neuro-fault?” “what is the protection?” on the top bar. ← So You Think You Know Why You Get All Stressed-Up!